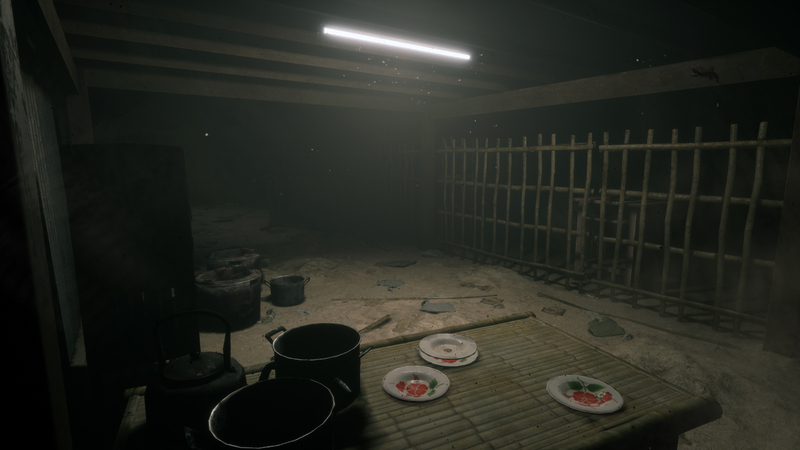 During E3 2018, I experienced a horror title in VR that puts Resident Evil 7 to shame in a lot of ways: Home Sweet Home. 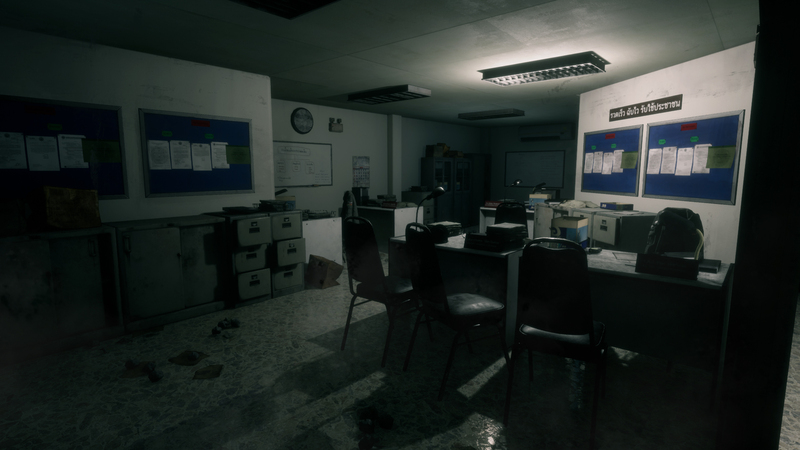 While you can read my hands-on impression here, it is sufficient to say that this is a scary game to experience in VR, especially due to the fact that you are only armed with your wits and your abilities to dash to the nearest hiding place as needed when evil is going to try to attack you. During the show, I caught up with Adam Abdularee (VFX Supervisor at the development studio Yggdrazil Group) and David Bruno (Mastiff Marketing Manager, the NA publisher for Home Sweet Home) and I talked with them both about the game, the inspirations behind it, VR integration, and more. You can visit the official Yggdrazil Group website, post on their official forums, and like their official Facebook. Home Sweet Home is out now for Steam, and is coming in Fall 2018 for PlayStation 4 (with PlayStation VR support) and Xbox One. Adam Abdularee: My name is Adam Abdularee, and I am the VFX Supervisor with Home Sweet Home. Operation Rainfall: What is Home Sweet Home? 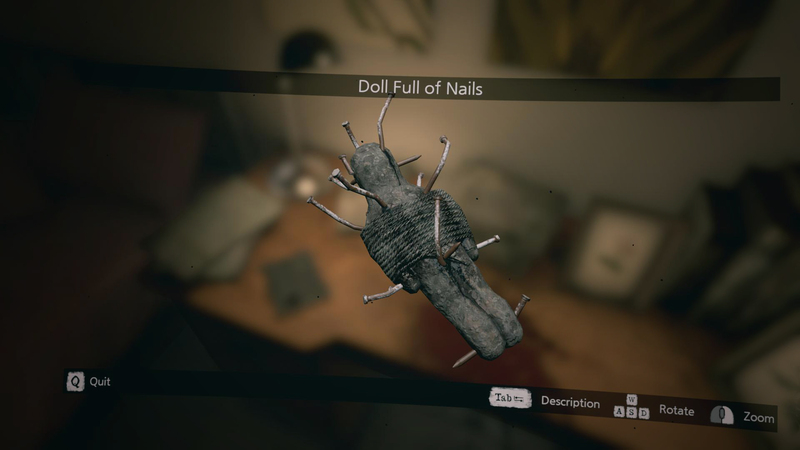 AA: It’s a scary game. It is the first game that [my] company has created, and its based on the Thai myth and lore. It’s a culture that all Thai people follow. It’s a story about Tim and his wife, Jane – one day, Jane is mysteriously missing. So he can’t find her anywhere. So he’s mourning and sad and he passes out. He’s looking for Jane. And when he wakes up, the house he wakes up in isn’t as it used to be as his home. It has turned into a very ugly and scary, shadowy, house. And that place has an evil spirit that is going to kill them. While he was searching for his wife, he knew that this is a different world and that his wife is there. “We cannot use any weapon to kill [evil Thai myths and lore]. The only item we can use to protect ourselves is something that [a] monk [gives] you“. OR: This is a game that focuses on Thai culture and legends. Why did you choose to focus on that for your first game? AA: [I] would like to base [my] game on something unique and different than any other game. [I] wanted to base [Home Sweet Home] on the Thai culture so that everyone would understand where it is coming from in [Thailand]. OR: How is it developing a game in Thailand? What has your experience been like with that? David Bruno: It’s a development process. Because first and foremost, I don’t know if Adam told you- they’re like a video production house. So usually, you have programmers who hire all the art assets or art creation for video production. They’re, first and foremost, a video production house. And they wanted to make a game. So they’re like ‘Oh, the director is a big horror fan.’ So they actually had already all of the art assets and the story, and they had to hire the programmers, and usually it’s the opposite way around. AA: Based on [my] research and [my] team’s research for the Thai culture, myth, lore, and everything- combined together, [I’ve] created Home Sweet Home that has a variety and different culture to it that people know while playing. Because in Thailand we don’t have that many good programmers, we have to create a little bit at a time to improve [the game]. OR: The story of Home Sweet Home isn’t told directly to the player. Instead, it is told through newspaper clippings, radio broadcasts, Jane’s diary. Why did you go with this mechanic to tell the story? 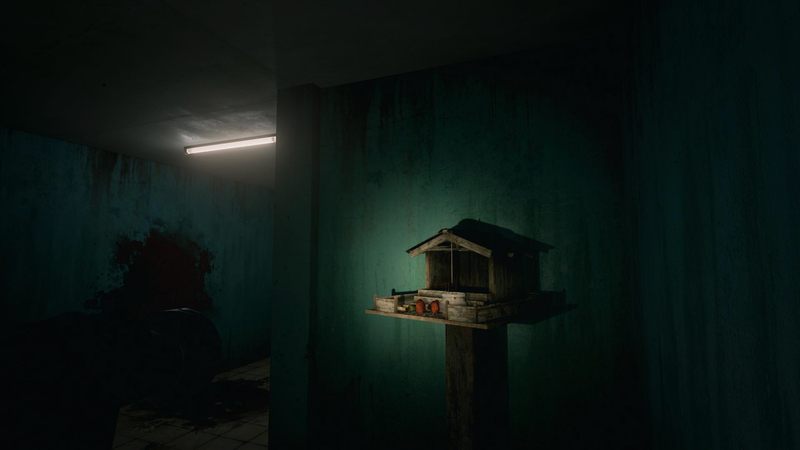 OR: Home Sweet Home is a stealth game with a few puzzle aspects to it. Why did you choose that route instead of going with an action title with combat? AA: Because the Thai story calls for it. We cannot use any weapon to kill them. The only item we can use to protect ourselves is something that [a] monk [gives] you – like a high, holy priest would, like holy water- a metal charm. A monk has said the prayer over it and you wear it like a necklace. OR: Early on in the demo, there were monks chanting. How did you go about obtaining that [recording] for [Home Sweet Home]? AA: I had the Thai chanting because of the people, in the morning, chant to bless the morning. In the evening, they chant for [the same reason]. But if you have any problem with [needing] to be protected, that is a different chant. That is why [the girl with the box cutter] doesn’t like it, the chanting is protecting the [people]. [My] team recorded many songs for this. Everything in the game – the music and the protection in the bracelet and the statutes, and all the scenery- this is the real thing that obtained [by the team]. DB: It’s all items from Thai culture that they modeled after in real Thai culture. OR: Home Sweet Home first came out on Steam with VR support later added. Was virtual reality part of the gameplan from the beginning, or was this something that was decided during development? AA: [I] believe that using VR is very important, because its [even] more scary. It makes it more immersive. It was planned from the very beginning. OR: What platforms do you plan on bringing Home Sweet Home to? DB: It started on Steam, but we’re bringing it to PlayStation 4 with PSVR support and Xbox One. We’re also going to try to figure out a way to integrate Mixer. We really want to enter into Mixer, because think about going to a movie theater- people will be like ‘DON’T GO IN THAT DOOR!’, and we want people to be able to participate also. So it’s going to be a shared experience. You want to be scared, you want to have that experience while sitting [in a] comfortable environment like you’re watching a movie. 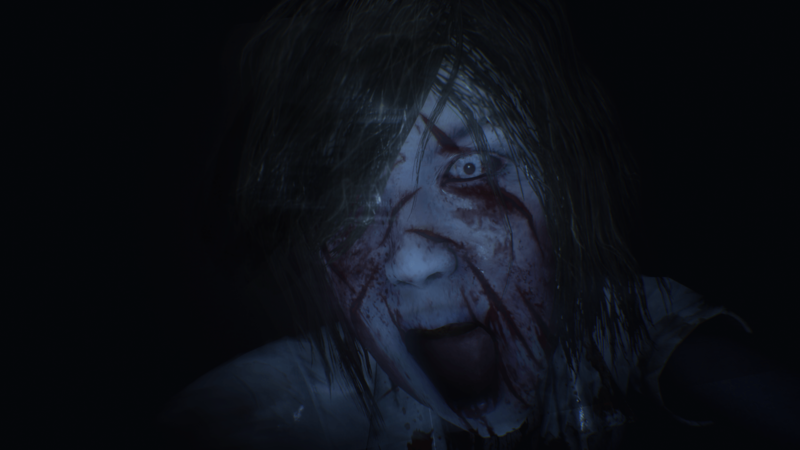 Now granted, it might be a little different if you’re playing in VR and you’re having someone sit next to you, but if you want that experience of getting scared and terrified, and then once you’ve caught your breath, laughing about it later- you got to have that exhilarating feeling. I love horror movies- I’m a huge horror movie buff. But when you’re playing a horror game, its totally different because you’re controlling the movement [and] it’s way more terrifying. OR: Any plans to optimize it for PlayStation 4 Pro or Xbox One X? DB: I believe it will be optimized, yes. 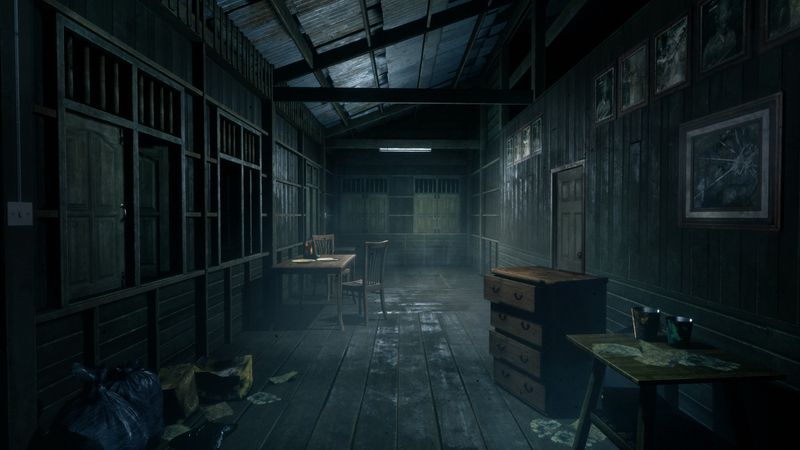 Home Sweet Home is a game that tells the story through objects found, newspaper clippings and more, and is heavily steeped in Thai culture, myth, and lore. (Images courtesy of Yggdrazil Group). OR: To someone who may not have heard of Home Sweet Home before, and maybe is now interested in picking it up, what do you have to say to them? AA: This is a scary Thai myth and lore [game] that has so much information that [it] will scare you. I want you to know that besides [it being] scary – I don’t want to say too much- the story is based on [the fact] that someone did some bad things. There’s a different kind of evil – so for her, in Home Sweet Home, [the girl bearing the cutting blade is] one of the evil [beings]. There are different kind of evils. OR: Final question- what lies in the future for you after Home Sweet Home? AA: We already have another VR game. There will be a sequel for Home Sweet Home. What do you think of a horror VR title? Are you excited for Home Sweet Home to come to home consoles?